As an alternative to selling your cherished family home and buying a new house, which can become quite expensive at times with costs like stamp duty and sellers fees, why not consider a 2nd storey extensions. 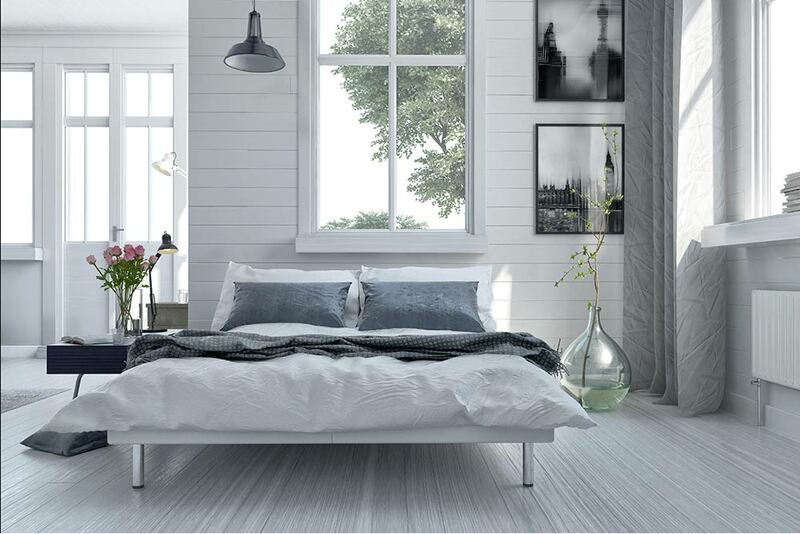 AIB are your experts and whether you need new bedrooms, a parents retreat or another entertaining area, we listen to your brief and along with our team of designers, can create a perfect solution for your needs. With builders and engineers combined we will make sure your existing roof structure will be capable of supporting your new extension, and if not take steps to reinforce it with additional supports. More floor space is the main reason for adding a 1st floor extension, without compromising on your outdoor area. It is the perfect way to create space and add significant value to your existing home without to many changes to your lifestyle. We can build an addition that is modern and stylish, or one that will remain with the character and charm of your already established home. AIB will take the stress out of your extension by organising everything form concept design, council lodgement and right through the construction stage, helping you combine your own ideas with our own building knowledge and experiences. Contact us today to get a free quote on your first floor addition.